EZ FX Terminal Twist. E-Z as 1-2-3. Package contains everything you need to use this latex appliance. Includes 2-piece appliance, blood ampule, and spirit gum adhesive ampule. 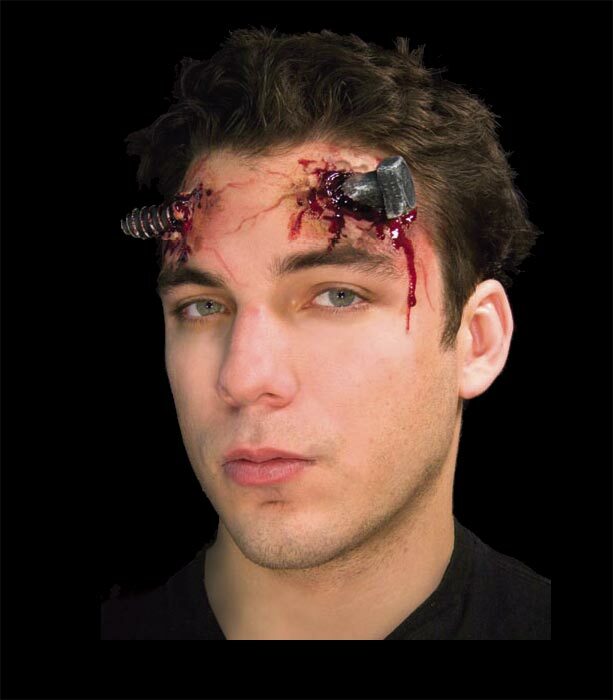 Just use the spirit gum adhesive, apply to your skin, and add blood for the finishing effect.